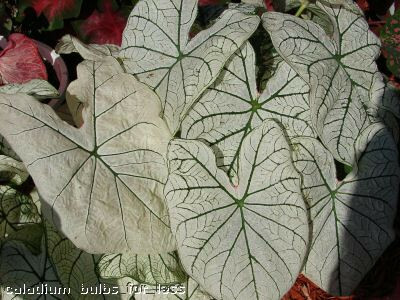 Add Breathtaking Color to your landscape with these two beautiful Red and White Caladiums!! 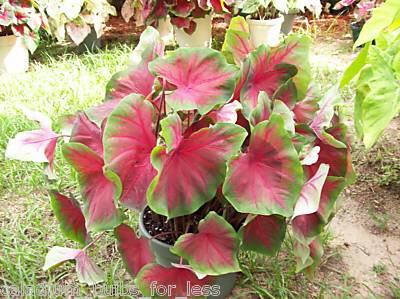 If you're looking for compliments from your neighbors, you'll get them by planting these stunning Caladiums! !